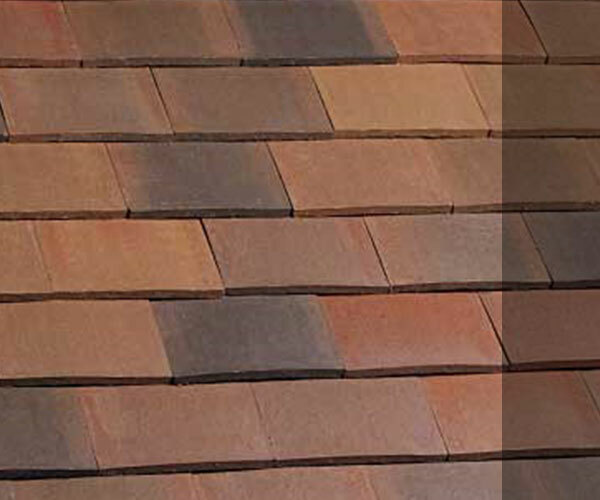 MJO Roofing Ltd have installed many thousands of square meters of tiles and slates specified from different manufacturers and countries by architects, house builders, housing associates and construction companies. We regularly work with clients on a wide spectrum of projects for slating and tiling including social housing, commercial building, education sector, care sector and new build. With our experienced slate operatives, slate can last the lifetime of a building. You can rest assure that we use the best quality materials which are reliable sourced. Our highly-trained operatives use the best quality tiles and a range of fixing solutions to create a finish that suits your needs and exceeds your expectations. 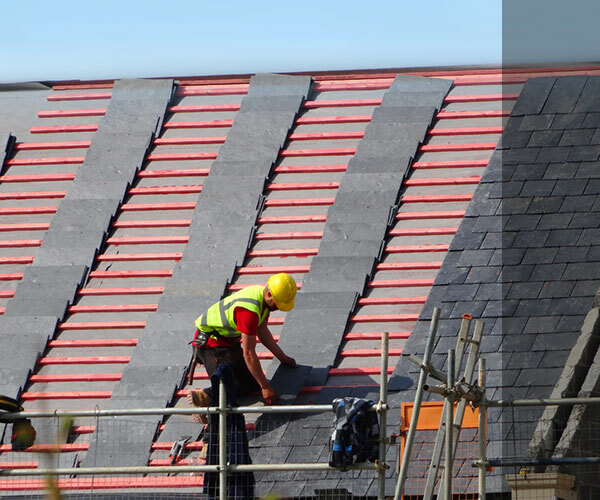 Our versatile and multi skilled roofing operatives also install Apron Flashings, Stepped Flashings, Lead Dormers and bespoke specialist lead detailing to an extremely high standard.